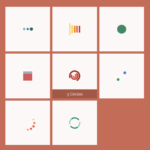 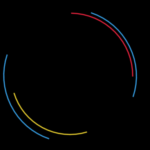 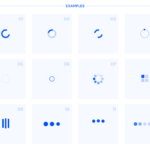 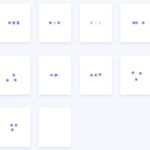 Yet another CSS loader collection that provides 16 animated loading indicators/spinners based on CSS3 animations and plain HTML structure. 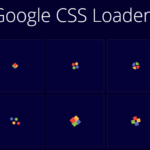 Include a loader CSS of your choice in the head section of the html document. 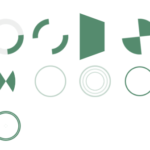 Override the default size & color of the loader.